Life is not easy: It will throw its punches hard and fast, and you’re not going to be able to dodge and deflect them all. No one is safe from pain and hurt, but that’s no reason to throw in the towel. Matt Westerman’s heartfelt “Don’t Give Up On You” is a constant reminder to hold our heads tall and stay strong, no matter what comes our way. Atwood Magazine is proud to be premiering “Don’t Give Up On You,” the sophomore single off Matt Westerman’s upcoming debut EP Life Out Loud (independently out November 10, 2017). Based out of Southern California, singer/songwriter Matt Westerman evokes the warmth of his surroundings as well as a deeper, internal heat – one based in love and kindness. “Don’t Give Up On You” is the epitome of the outstreched hand, a lively and impassioned assertion of inner strength and persistence. “But if you start looking up, you’ll feel all this love and will turn things around,” Westerman sings, his sweet voice weighed down by a desire to heal and help. It’s a raw, unabashed attempt to support those in need – something truly special, a notion we should all emulate during these particularly grim times (click here for ways to aid Puerto Rico). 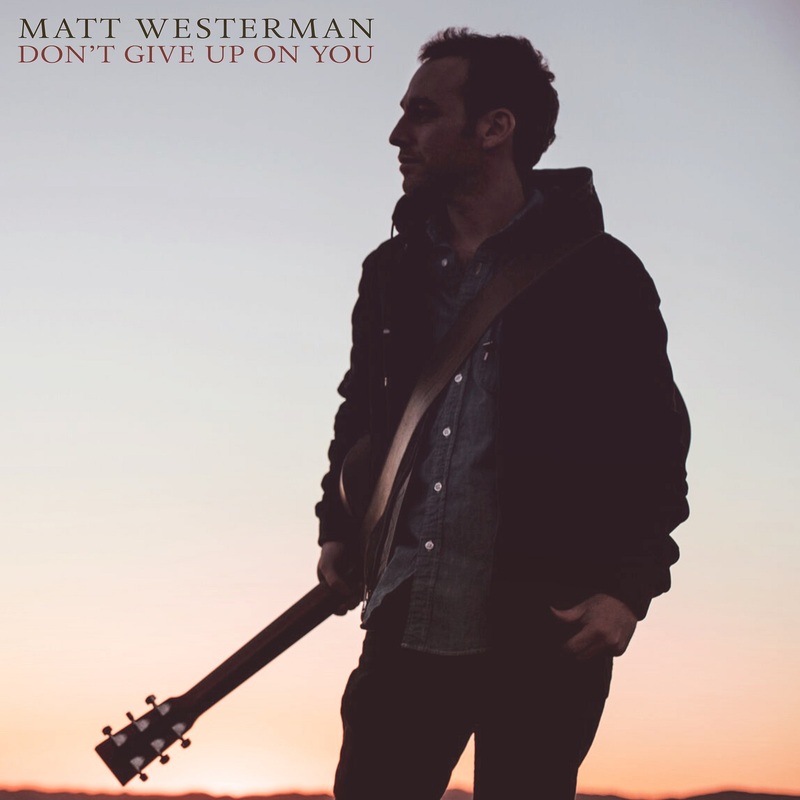 Matt Westerman balances warmth with grace; “Don’t Give Up On You” is neither too sugary nor too serious, a finely felt out piece of musical poetry that comes from the heart and speaks to the heart. Add this to your feel good playlist, and enjoy this next wave of singer/songwriter-y goodness, exclusively on Atwood Magazine.